Cloud computing is now an operational reality across every industry. Organizations that fail to leverage this economic, operational and technology consumption model are merely consigning themselves to irrelevance. The rapid acceleration of cloud adoption has now ignited a push for the Hybrid Cloud/Hybrid IT model in which enterprises simultaneously consumes information technology services from private clouds, public clouds, community clouds and traditional data center sources. 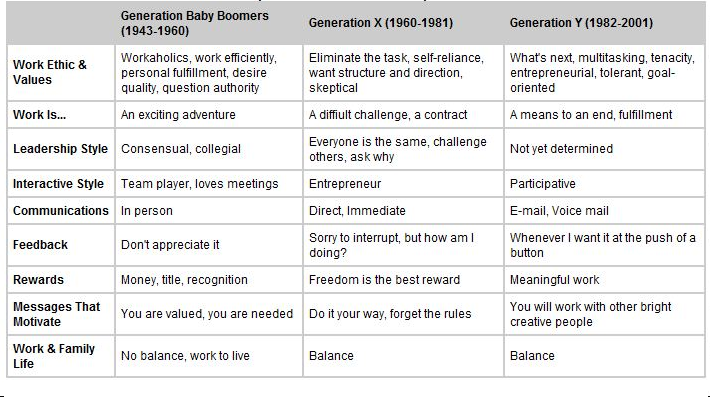 While most see this as a reasonable evolutionary path, others see staying with a single provider or a slow, gradual transition as a more prudent path. I strongly disagree with the latter. A casual observation of the information technology marketplace reveals that data is continuing to grow at an exponential pace. We have also moved from the management of structured data, through joint analysis of structured and unstructured data into an environment where real-time analysis and reporting of streaming data is essential. We are also in an environment of stricter data management regulations and national data sovereignty laws that, if violated, introduce the possibility of punishing remedies and fines. This rapid progression has also driven an exponential increase in required (and desired) information technology services. Cloud service providers meet this need through the innovative creation and deployment of API accessible, immediately consumable, data manipulation services. Enterprise IT organizations have shown themselves to be incapable of matching the blistering increase in number and breadth of these broader marketplace services. It’s not cost-effective or even desirable for them to even try. Business owners, on the other hand, see these new services as necessary competitive tools. They can’t wait for the required internal governance processes or IT investment decisions. This tension has been the cause of internal conflict between IT and business and also the underlying cause of Shadow IT, a tendency to stealthily procure and use cloud services without internal IT knowledge or approval. The organizational business goal must be accomplished and to meet this imperative, enterprise IT must drive a radical shift from legacy ideas and culture towards embracing the Hybrid Cloud/Hybrid IT model. Effectively move the organization down the necessary digital transformation path. Smithfield Foods - the world’s largest pork processor and hog producer, committed to providing good food in a responsible way. The desired enablement of business innovation. 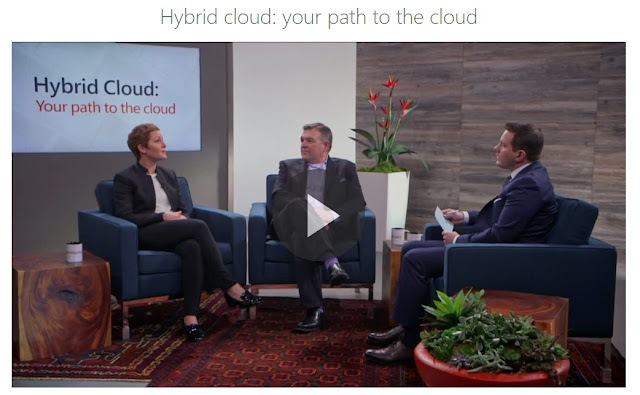 To learn more about starting your company’s path towards the hybrid cloud, take a look at the Microsoft Office Modern Workplace episode on Hybrid Cloud. In it, Corporate Vice President of Azure Marketing at Microsoft, Julia White, and Tim Crawford from AVOA address how organizations can build the right cloud strategy for the business and its impact on digital transformation. This post was sponsored by Microsoft. When charged with managing large and complex efforts, an overarching project management task is risk assessment. It involves documenting the current situation, comparing it to the past, and understanding the odds of the past repeating itself. Since the past may never repeat itself, however, an insightful project manager also imagines the odds of any possible future outcomes. Then the odds of past outcomes repeating themselves and the odds of new future outcome are tempered with the PM’s possible actions. Executing this repetitive and continuous process is just one area where human-machine collaboration can change the future. Machines do repetitive tasks well. They have perfect recall. Their forte is being able to record and document what has happened and from that, interpolate what will happen. They correlate the past and calculate the likelihood that those things will happen again. They interpolate and calculate the odds of what will happen in the future. Humans imagine things really well. While their recollection of the past can be flawed, their creativity can be breathtaking. They intuit and sometimes see things without those things actually being there. Even with these flaws though, they can apply imagination to the whitespaces of reality and change the future. Those uniquely human capabilities need cause and structure, a skill referred to as common sense reasoning. 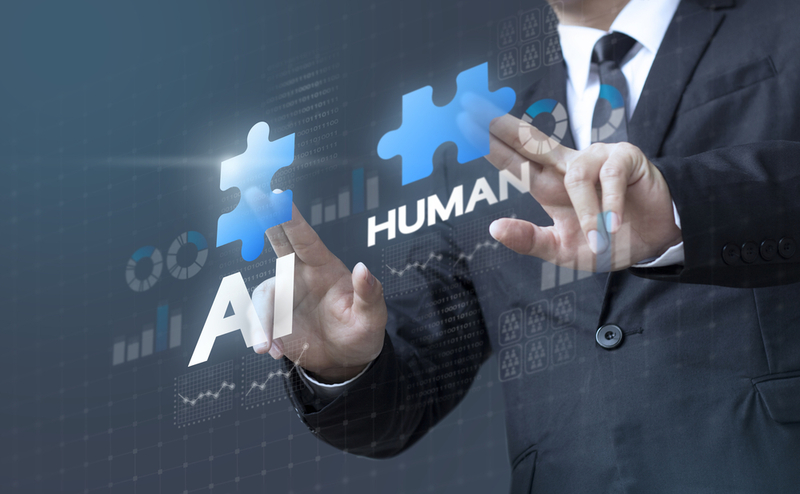 By augmenting human workers with machine intelligence, the project manager can gain access to more and different analysis. More robust analysis enables more informed decisions, the anticipation of dependencies, and better leadership. Improved leadership is also why leading organizations have reshaped the use of rapid analysis, flexible organizations, and team communication tools. Cisco Webex Teams was developed to support this shift. Focused on bridging the gap between humans and machines, it uses human priorities to plan and schedule tasks. Webex Teams can also be used to document resource levels, record resource use, and alert humans should any previously set limits be breached. Using artificial intelligence and machine learning, this collaborative tool can even provide schedule and planning option predictions. Bringing team members together more easily through advanced messaging capabilities and content sharing. 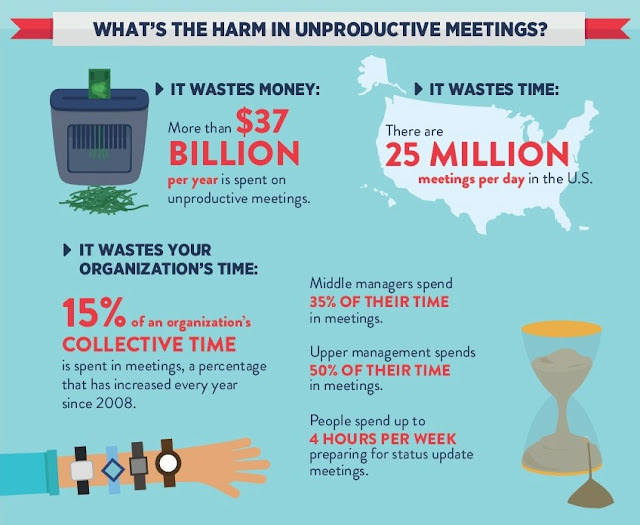 Enhancing productivity during team-based meetings by allowing anyone in a space to schedule, start, and record meetings that can include up to 75 video users. Providing the capability to share a whiteboard application or use Cisco Webex Board’s all-in-one wireless presentation, digital whiteboarding, and video conferencing functionalities. Calling team members using the app, an IP phone, or a conference-room video device. Reducing meeting setup friction with integrations to streamline workflows and bots to automate additional actions. Cisco Webex Teams enables human-led machine collaboration, a partnership in which humans set the strategy and machines execute the tactics. Do we really know what cloud is? Are we confident in knowing what cloud can do? Can we explain why the cloud is changing everything? If 10 people were asked what cloud computing is and why it is important, we would get at least 12 different answers. We know leaders want it. CFOs support it. Strategists recommend it. Technical teams request it. Users demand it. Isn't cloud easy? Cloud is often associated with acceleration, cost control, added flexibility, increased agility, lower complexity, and rapid innovation. It takes an incredible amount of work and planning to be simple. CIOs are stating that cloud skills are a top hiring priority in 2018. What do we need to stay relevant? How do we keep up with an industry that is changing every day? Cloud computing is a Transformation, not a Migration. Cloud adoption is a core component of digital transformation. Organizations must align modern technology and current economic models to business strategy. Transformation requires a new approach that balances cost and technology choices with company direction and client consumption models. 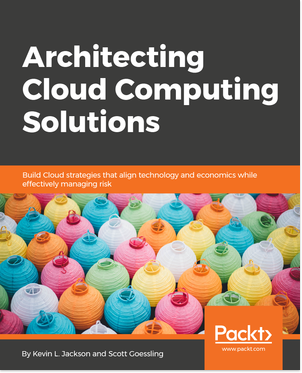 Architecting Cloud ComputingSolutions presents and explains many critical Cloud solution design considerations and technology decisions required to successfully consume the right cloud service and deployment models based on strategic, economic, and technology requirements. This book starts with the fundamentals of cloud computing and its architectural concepts. It then navigates through cloud service models (IaaS, PaaS, and SaaS), deployment models (public, private, community, and hybrid), and implementation options (Enterprise, MSP, and CSP). Each section exposes and discusses key considerations and challenges that organizations face during cloud migration. In later chapters, this book dives into how to leverage DevOps, Cloud-Native, and Serverless architectures in your Cloud environment. Discussions include industry best practices for scaling your cloud environment as well as details for managing essential cloud technology service components such as data storage, security controls, and disaster recovery. By the end of this book, you will be well versed in all the design considerations and operational trades needed to adopt cloud services no matter which cloud service provider you choose. Kevin L. Jackson is a globally recognized cloud computing expert, technology thought leader, and CEO/founder of GovCloud Network, LLC. Mr. Jackson’s commercial experience includes being Vice President J.P. Morgan Chase and Worldwide Sales Executive at IBM. He has deployed mission applications to the US Intelligence Community cloud computing environment (IC ITE), and he has authored and published several cloud computing courses and books. He is a Certified Information System Security Professional (CISSP) and Certified Cloud Security Professional (CCSP). Scott Goessling is the COO/CTO for Burstorm, and he helped create the world’s first automated Cloud Solution Design platform. He has lived and worked in the Philippines, Japan, India, Mexico, France, and the US. Being an expert in many technologies, Scott also has been a part of several successful start-ups, including a network hardware innovator that was acquired for over $8B. Scott's perspectives combine many real-world experiences. Organizations use teams to create wealth, market share, customer service, competitive advantage, and organizational success. Effective teams accomplish their assigned end goals by engaging in collaboration as a joint learning activity. 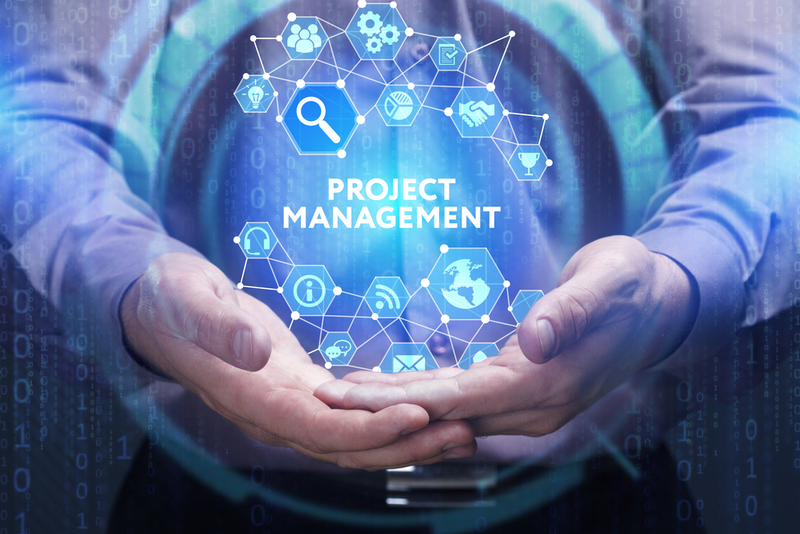 Enhanced effectiveness is why collaborative tools are so critical to the project manager, and 7 out of 10 IT professionals see collaboration as essential to their organization. For an information worker operating within a modern team environment, finding information is relatively easy. Any team member can “google” to find just about anything. High-performance teams, however, know how to work together to brainstorm and collaborate on discovering the right questions. 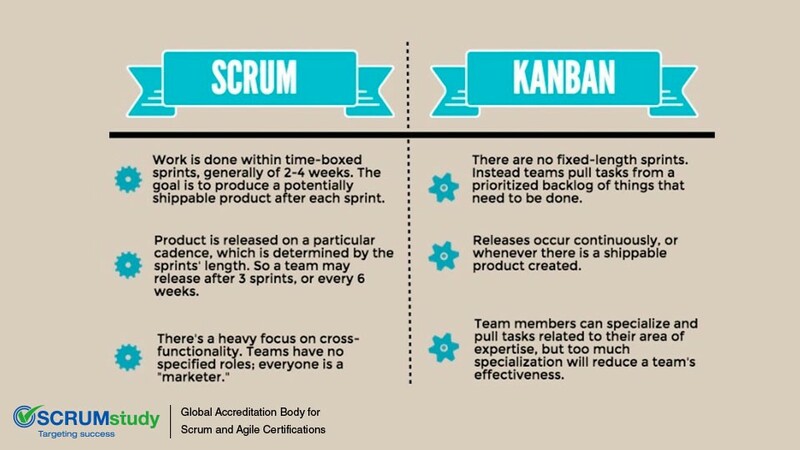 That concept frames the future of collaboration and the project manager’s role. The most effective project managers use artificial intelligence (AI) to apply computational approaches to the collaborative social experience. In laymen’s terms that means using AI to discover the right questions. Research has shown this approach as a more robust method of helping humans solve increasingly complex business problems. Capture best practices and things that should be avoided. 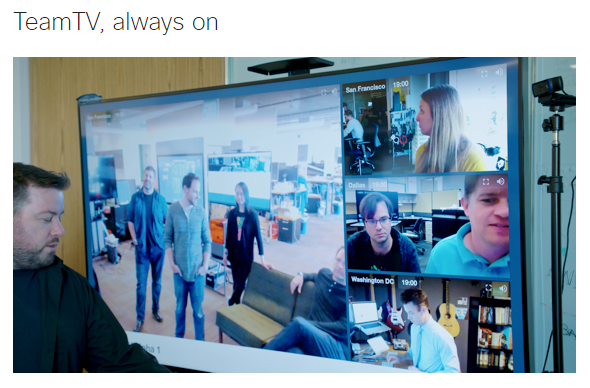 These are all reasons why Cisco launched Webex Teams. This collaborative platform uses machine learning to present an intelligent and human-like conversational interface for any application or device. 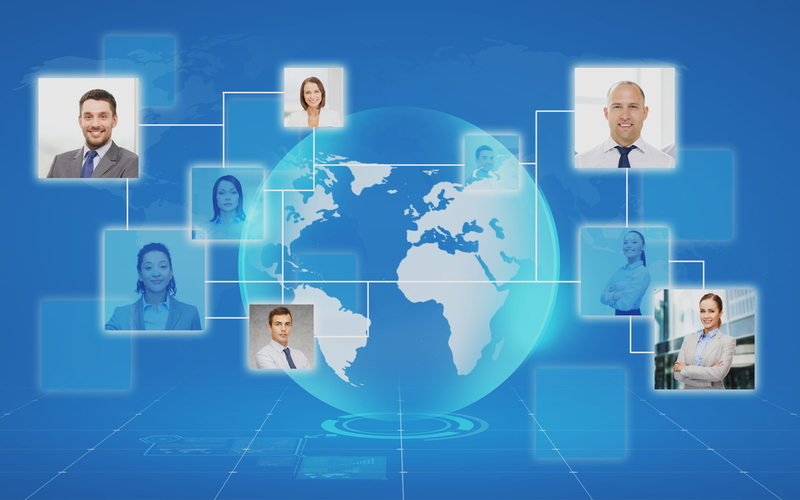 With this capability, project managers can eliminate the friction usually associated with remote team member communications. The solution has also embedded Webex Assistant, an AI-enabled service for managing directory and scheduling information and designed to assist, participate, and take action that supports the project manager. Webex Assistant leverages the powerful Webex graph to access better information faster. In doing so, it essentially injects artificial intelligence into every team interaction. Assigning team leaders that are both task- and relationship-oriented. Be a strategic business partner who can offer higher-level strategic leadership skills, not just technical management skills, provide significant advantages for organizations of all sizes. Encourage and recognize valuable contributions because a project leader’s effectiveness is strongly impacted by the contributions of others on his or her team. Respect and motivate stakeholders using an ability to communicate with and influence a variety of stakeholders. You must demonstrate respect for team members, stakeholders, and sponsors at all times if you are to receive their respect in turn. Be fully vested in success and believe in the work you are doing and be completely involved in all professional aspects of the project, its activities, and its people. Stress integrity and accountability. Being accountable for your decisions and actions is vital, and sends a strong message to the rest of the team. Be able to work in the gray because this is what truly sets a project manager apart. This is a must-have skill since the majority of projects, regardless of type, industry, size, or complexity, will have gray areas that need to be navigated at some point. A vital component of all of these straits is an ability to communicate both up the chain to superiors and down the chain to your team. In short, successful project management is about successful teamwork. Teamwork starts with the project manager recognizing that “Job #1” is knowing the people and blending their styles. This task can be very challenging given the broad societal demographics and cultural variations. Just in looking at the different generations that may exist in a team, work ethic and values across multiple generations must be addressed from the very beginning of a project. For a project manager, this challenge often manifests itself through inordinate amounts of time spent on administrative tasks and poor or unproductive meetings. These symptoms may also lead to the perception of failure or professional stagnation within the team. 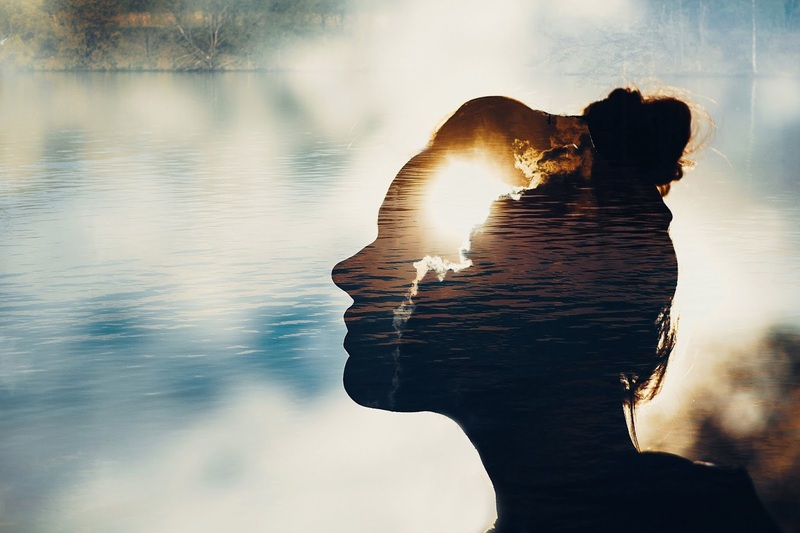 Good project managers can also discover and create business value by eliminating the need for physical proximity while simultaneously embracing the importance of human connection. Tools like WebEx Teams accomplish this by taking the pain out of both physical and virtual meetings through the use of intuitive voice interaction and collaborative features no matter where your team members may be. These capabilities also make it easier for distributed teams to exchange ideas and collaborate through shared digital whiteboards and chat. This approach addresses modern workers’ ability to work from wherever they can contribute the most value. Today, companies are undergoing a dramatic change in their environment and processes. Many groups these changes together as “Digital Transformation,” but that industry buzzword fails to describe the essential details associated with this change. A critical and often underappreciated area is procurement and supply chain management. Build, extend and expand supply chain collaboration and electronic data exchange. All this must also address the new and sometimes sweeping legal and regulatory requirements around data sovereignty and privacy. Retraining and transitioning staff away from Agile and Waterfall management models toward fully automated DevOps. An open, cloud-based procurement platform that enables rapid innovation while actively supporting the shift from cost control and spend management to value creation and enterprise growth. When building such a relationship, digital procurement transformation tools provide the pathway to effective and efficient procurement in today’s virtual business world. Unified source-to-pay Platforms like SMART by GEP® feature AI-based analytics and automation suitable for complex enterprise supply chains. These advanced systems also work with enterprise resource planning systems such as SAP or Oracle. This post is brought to you by GEP and IDG. The views and opinions expressed herein are those of the author and do not necessarily represent the views and opinions of GEP. to the way their business model is shifting and act boldly in response. Protection against legal liability (casualty). Property insurance provides for losses related to a policyholder’s person or property while casualty/liability insurance protects a policyholder against the claims of others. Economical sees itself as the insurance company “For Canadians by Canadians.” They also tout themselves as a company that imagines bigger and better things. Their credo is to focus on the customer first, and this is why Economical is one of this country’s leading and most trusted P&C insurance companies. With this background and belief, it may come as no surprise that innovative internal thinking led to the conceptualization of a new business model. One targeted to a market segment that was comfortable with advanced technology. They saw these customers as underserved because traditional service channels were not meeting their unique needs. By feeding on a passion and desire to make a difference in everything they do, Economical business and technology teams partnered to build a new channel built entirely on digital processes. The vision they saw was Sonnet. Launched in 2016 t,his new brand brought an innovative new insurance experience to Canadians who prefer to purchase insurance directly online. Using sophisticated technology and real-time analytics, customers are now able to instantly get customized quotes, purchase a policy, and make account updates online at any time. The intent was to leverage and aggregate data from multiple sources, apply real-time analytics and provide a unique personalized recommendation based on the customer’s profile. The twin challenges were finding an evolutionary and transformative path that wouldn’t crater the existing business and a savvy business technology partner that wouldn’t waste the company’s time and money. That partner was IBM. The most critical element in this effort was speed. With time to market being so important, a public cloud-based solution was the answer. The IBM public cloud allowed Economical to deploy quickly, take advantage of automation to reduced errors and enabled business flexibility. Visualize what you do today (workflow) to see all development items within context. Limit the amount of work in progress (WIP) to balance the flow-based approach and prevent team over commitment. Enhance flow that uses a priority process to pull in development backlog in as soon as a previous task is completed. 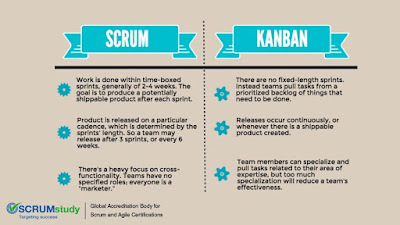 When compared to the well know SCRUM model, using KANBAN promoted continuous collaboration and encouraged active, ongoing learning and improvement by defining the best possible team workflow. Economical pursued a hybrid cloud strategy to leverage the previous enterprise IT service investment. Significant time was therefore spent in the design phase because the right design required decisions on what went in the cloud and what stayed on premise. Those decisions, in turn, drove data flow, security control locations, and any required infrastructure resiliency improvements. The hybrid strategy also brought with it a need to integrate with legacy systems. IBM was able to meet this and associated requirements to partner with other members of Economical’s business ecosystem. In the end, the key to an on-time launch of Sonnet was primarily teamwork and a real partnership. Sonnet thoroughly disrupted the P&C Insurance market in Canada. It successfully challenged the status quo and demonstrated that digital transformation was possible with the right technology partner. This success has spotlighted Economical as an industry leader and business innovator. Customer reaction has been extremely positive, and the business has been scaling with a healthy and steady growth trajectory. One of the many lessons learned by Economical during this process was that disruption is not a one-time event. Organizations must continue to re-invent themselves or competition will disrupt you. This new internal operating model has led to new product suites, new offerings, simplified pricing and new internal workflows. The service offerings will be built on top of the infrastructure put in place for Sonnet and will change the way Economical works with their brokers. 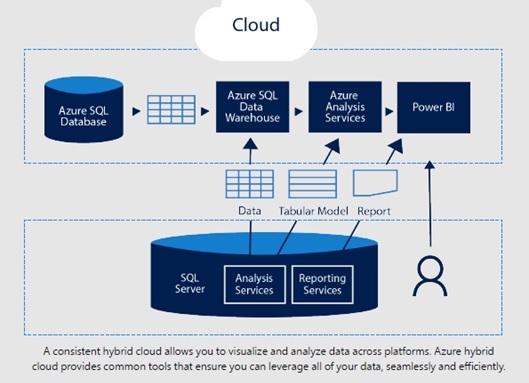 Although a bi-modal, two speed IT operations model was initially accepted, this next step will use cloud computing to connect cloud-native components to core legacy assets. This “real IT transformation” will use additional efficiency to fund future transformation initiative through a long-term partnership with IBM.